Today sees the release of Dataslate: Helbrutes and while I don't really do reviews as such I felt like I had to look into this one as it directly affects one of my favourite models in my CSM army. For the record, ONE OF my favourite MODELS. Not units as they weren't really usable up until today but I loved the Dark Vengeance model and I love the new multi-part kit. The Dataslate comes with some kind of interesting fluff (though it does constantly repeat how insane they are which was a little boring after a few pages), three formations and the profiles and rules summary at the back. 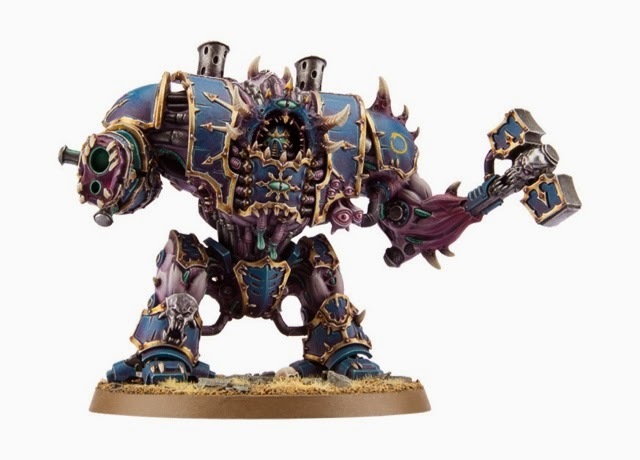 The formations are the Mayhem Pack, the Helcult and the Helfist Murder pack and each contains rules that makes the Helbrute tactically viable (in my opinion at least). Not wanting to miss any tactical options this will be a series of three to cover each formation in detail. We'll start with the Helcult which consists of one Helbrute and two units of Cultists which I'll admit does sound a little underwhelming until you look at the rules. While the Helbrute is alive the Cultists are Fearless. That's right folks, two cheap scoring units that won't run away because someone looked at them! Saying that though, my Cultists in my last game didn't go anywhere until they were charged by Eldar Jetbikes and they went to Hell. Now it's quite a common theme in this dataslate for there to be rules when the Helbrute dies so that tells you how to treat them; they're completely expendable. 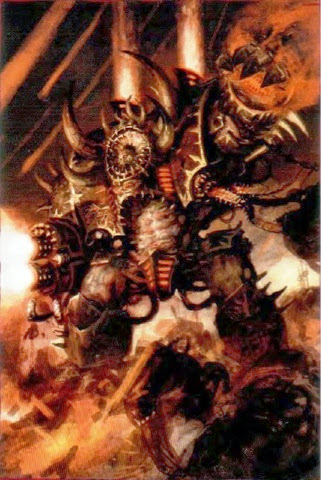 The rule here is that when the Helbrute dies the Cultusts lose Fearless and gain Zealot which grants them Fearless and Hatred which I think means that you're expected to charge things with the Cultists but I'd advise against that. 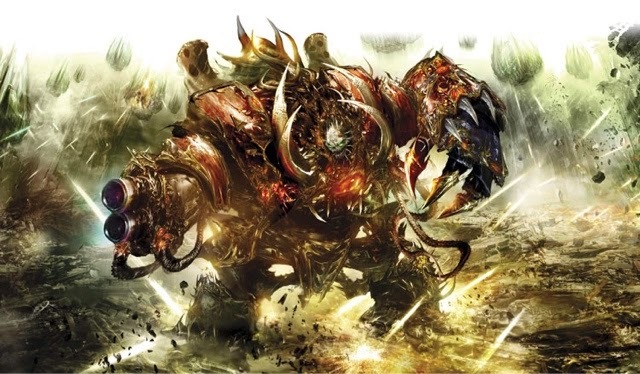 There's a rule in this to add to his survivability in that the Cultists can grant a 3+ cover save if the Helbrute is surrounded by them but for every successful cover save a Cultist dies with no saves of any kind at all. 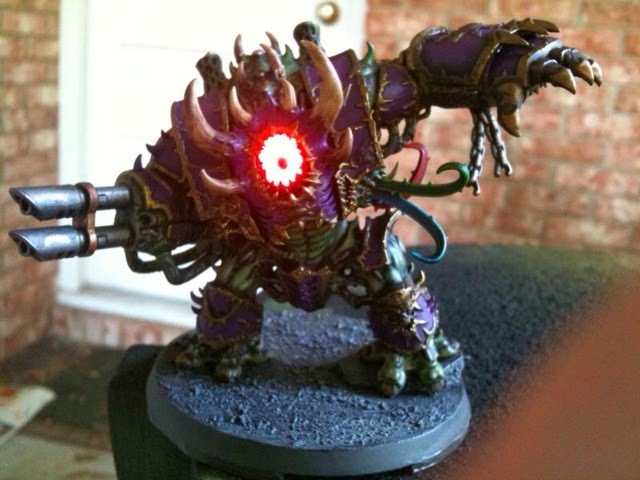 If you're really attached to your Helbrute this is awesome, or you have a Close Combat Helbrute and need to get it across the table safely then you can stick it in the middle of a huge blob of Cultists (can be as big as 70 with maxed out numbers) and march it across. The downside is that in combat, rolls of one hit the Cultists. Kind of like with Kharn but with bigger fists. This formation presents a few opportunities for tactical play; duel power fists, heavy Flamers and Cultist meat shield for close combat goodness (plus if any Cultists survive they can add some more attacks to the mix. The better use of this formation would be to go for the long ranged options on the Helbrute (Missile Launcher and Lascannon both have a 48" range) and allow the two Cultist units to hold objectives in the back field. Of course you can also have the Cultists hold objectives while the Helbrute runs around playing kiss chase with the enemy but your Cultists will be quite vulnerable with that option as they are still pretty weak, even with Fearless. All that means is that they will stand and die as opposed to running away and getting shot in the back as they flee. 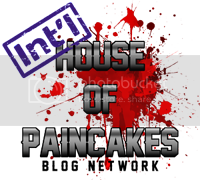 So that's part one of the three parter that is this article and next up will be the Mayhem Pack when I can find some more decent Helbrute pictures. Stay hungry.